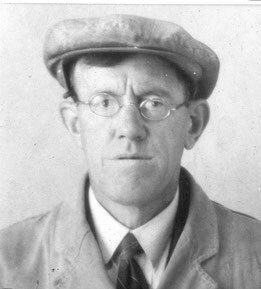 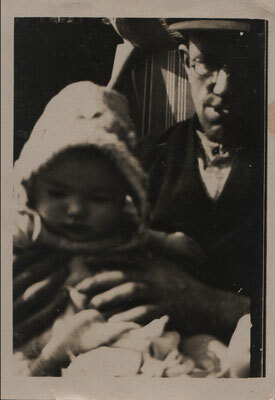 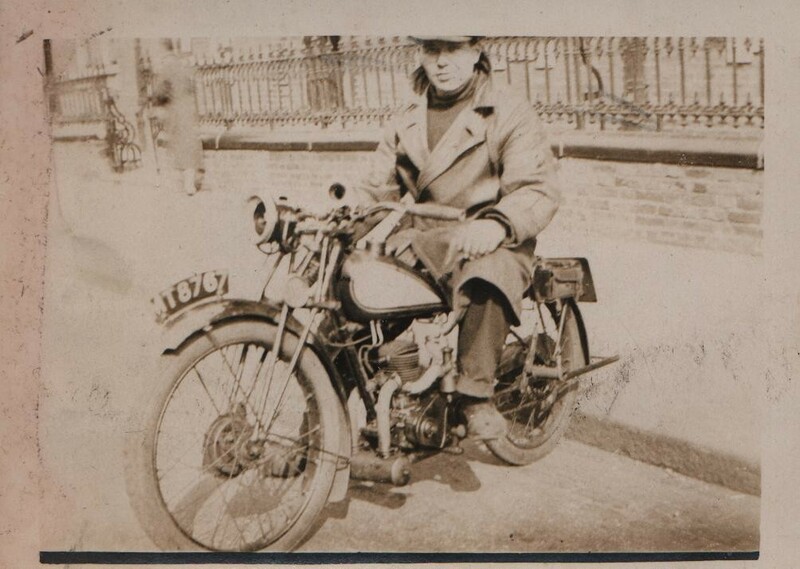 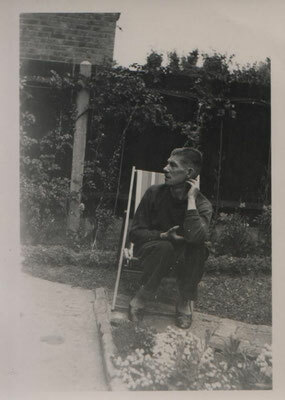 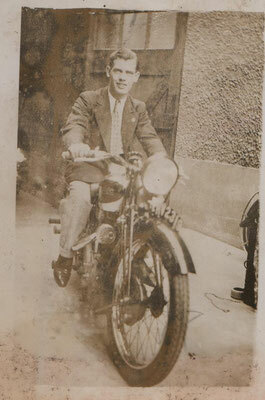 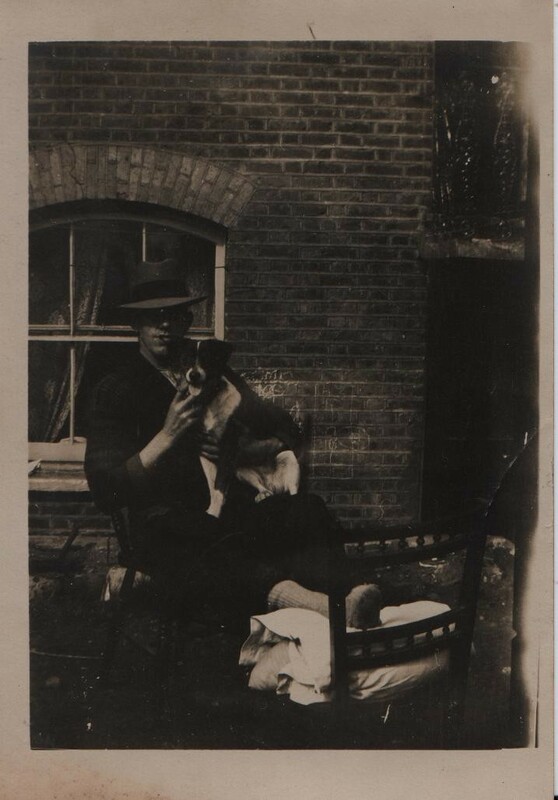 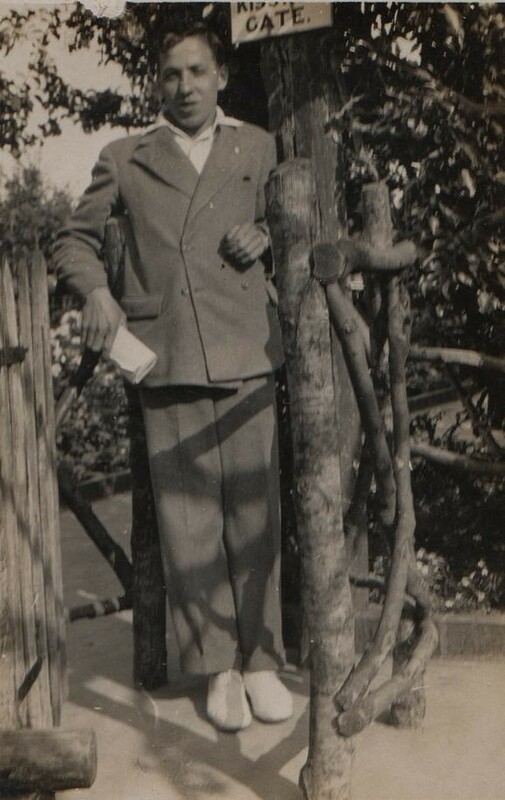 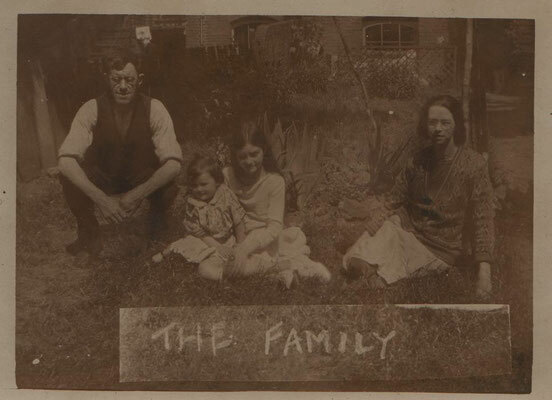 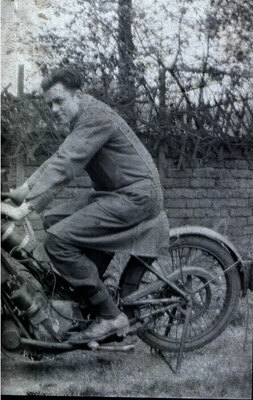 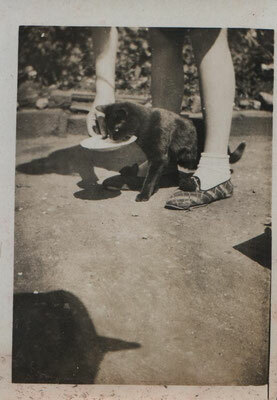 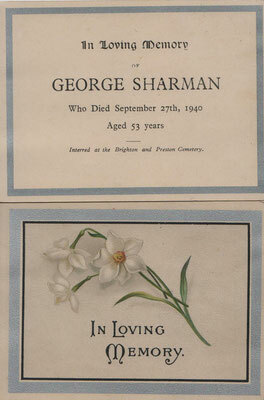 George was born 11 July 1887 at 3 Bishop's Grove, Islington. 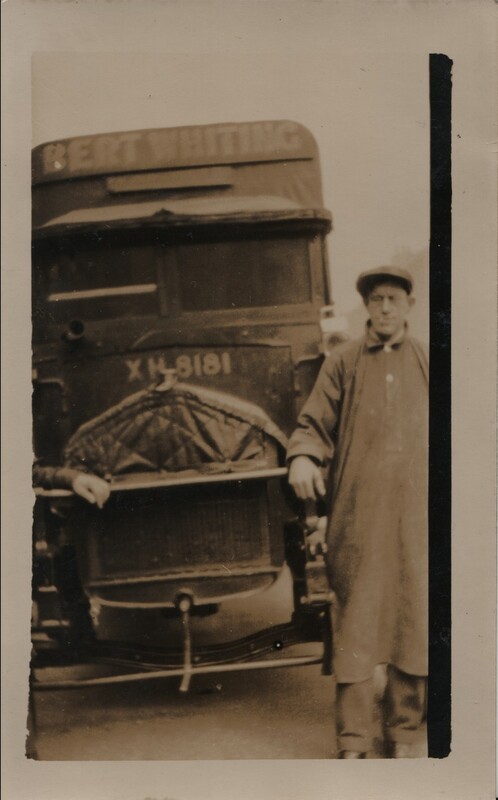 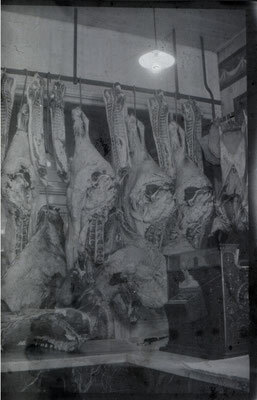 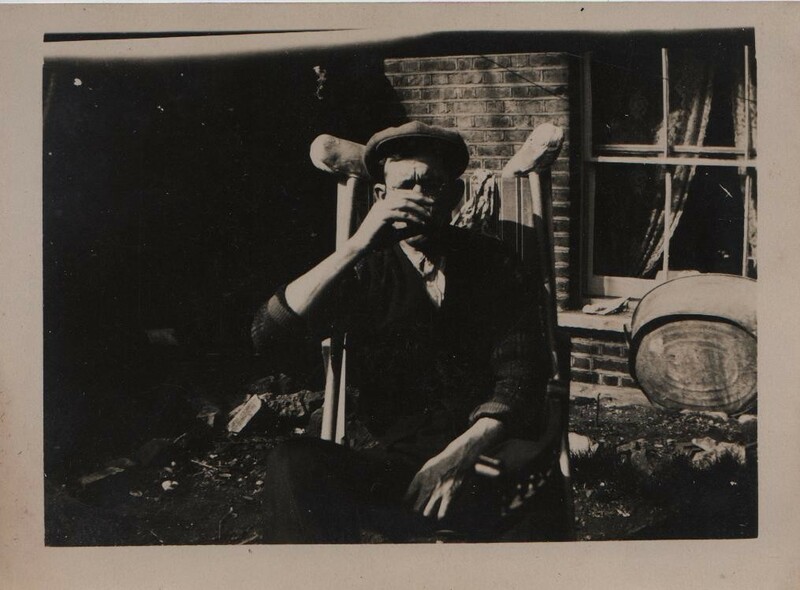 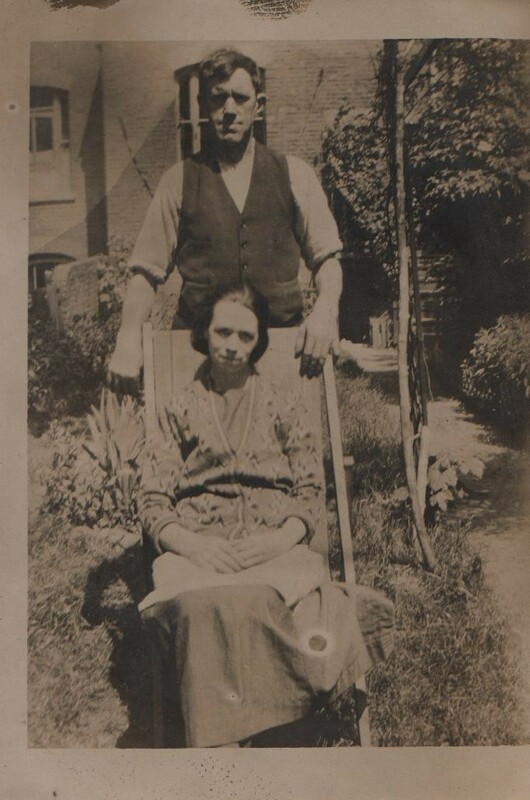 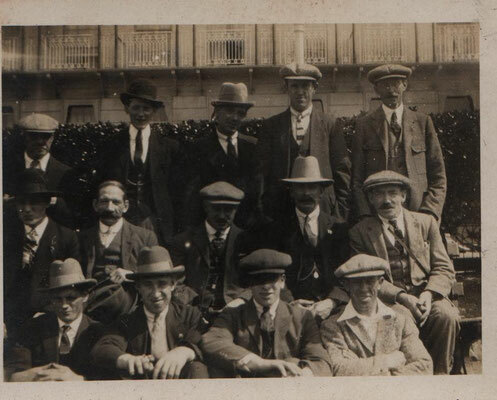 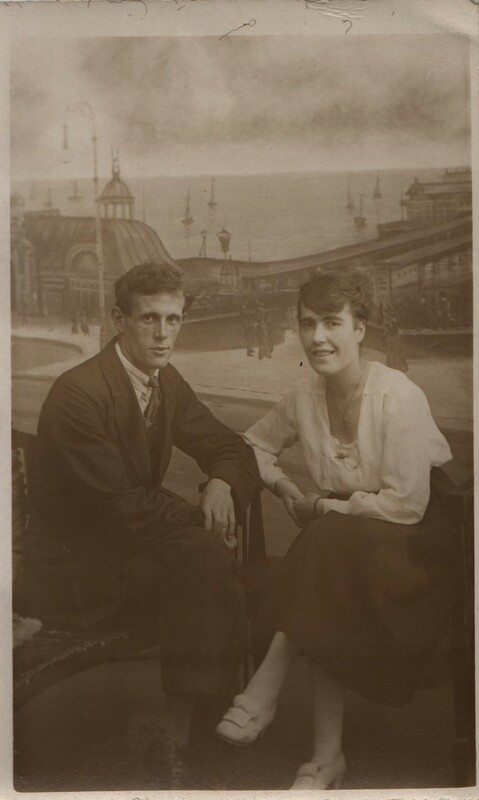 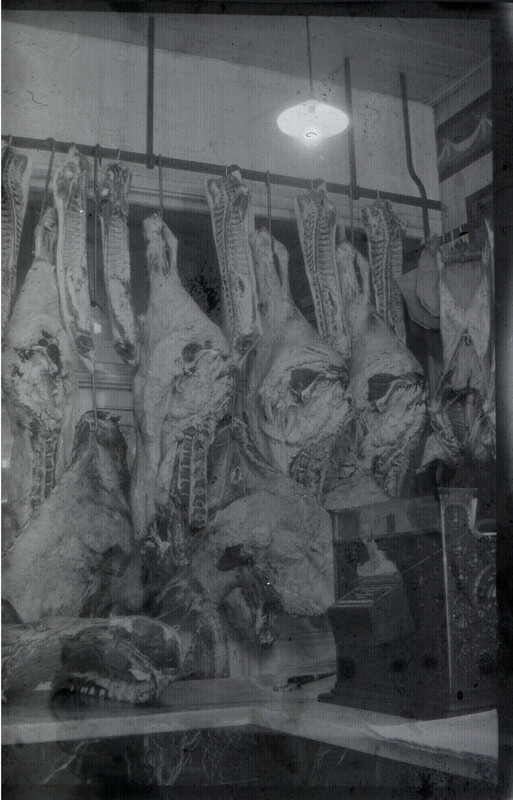 In 1887 he was a meat market porter in Islington; in 1911 a butcher living with his mother. 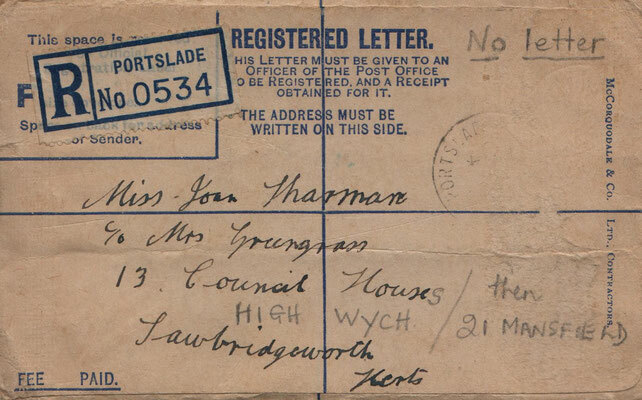 In 1913 he was a witness at the marriage of his sister in law to Henry Bull; in 1919 a carman. 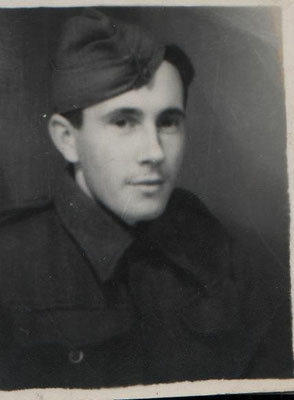 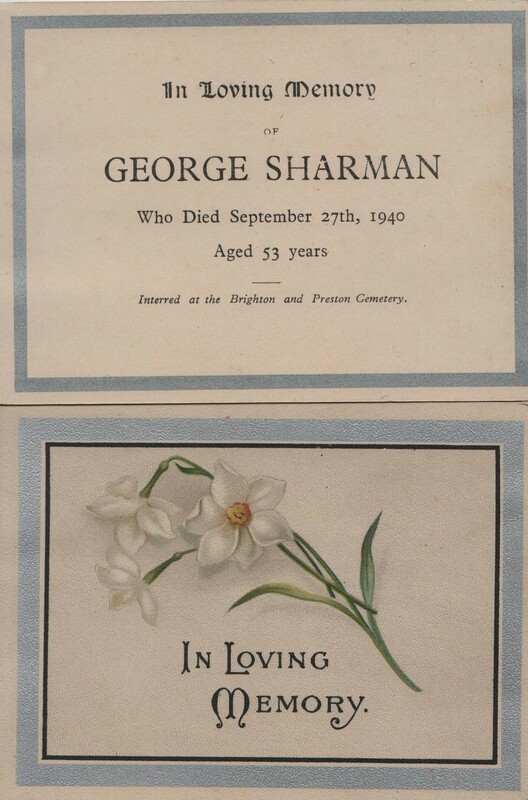 He died 27 September 1940 from peritonitis and is buried at Brighton and Preston Cemetary. 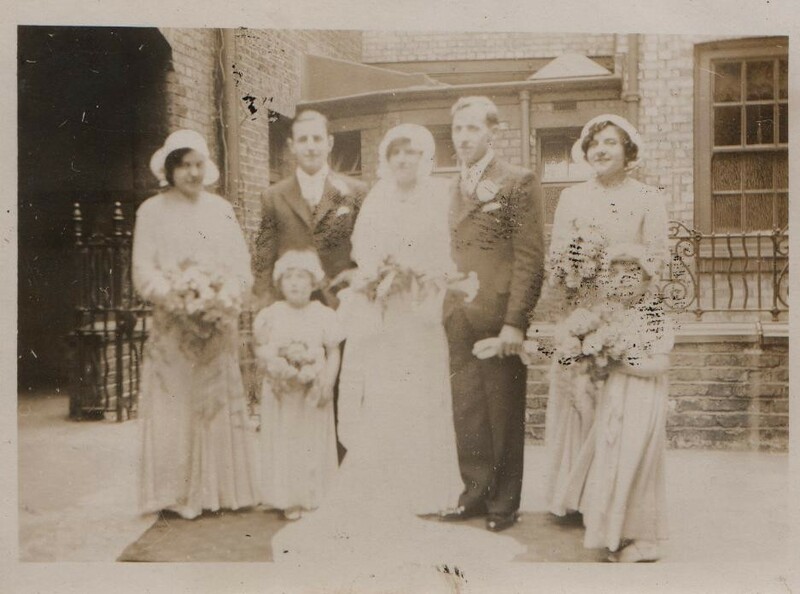 He married Mary Violet [Violet Mary] Burgoyne at St Paul's Homerton, Hackney, 28 Sep 1913. 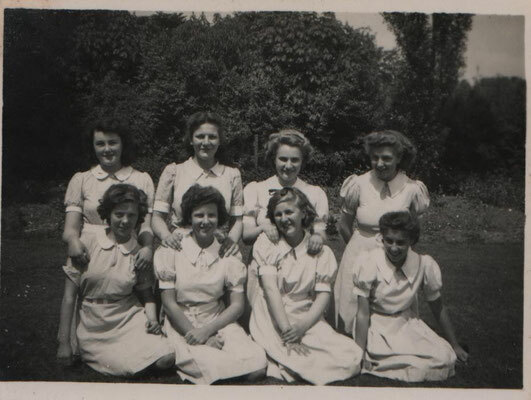 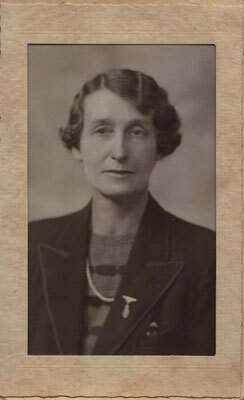 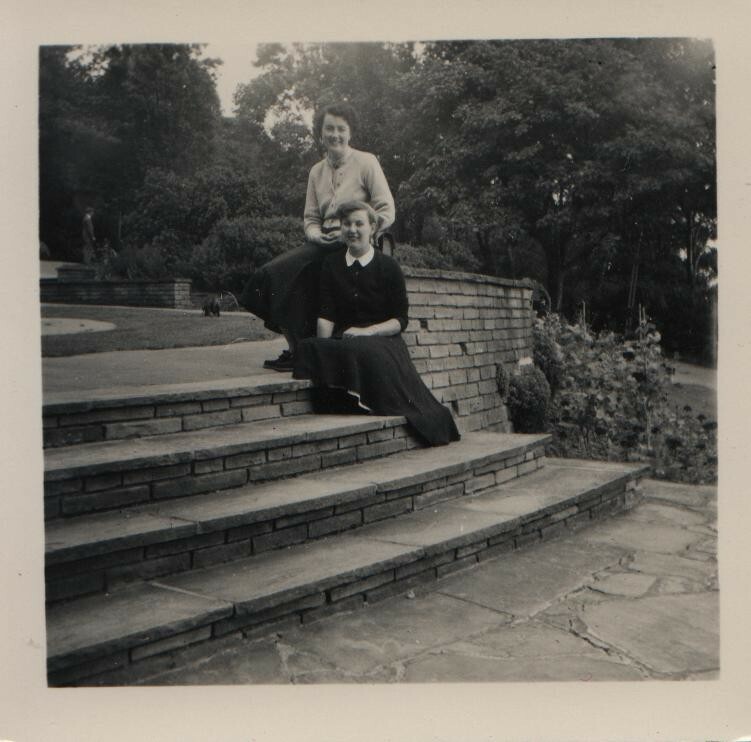 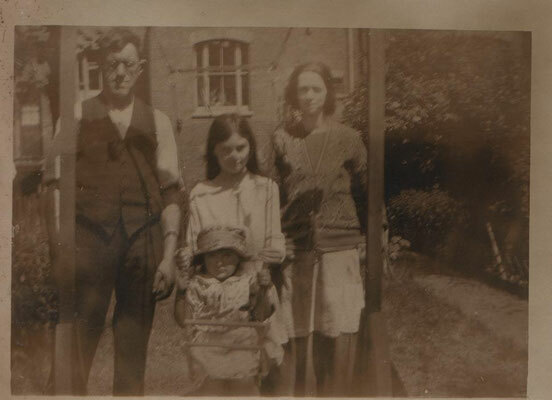 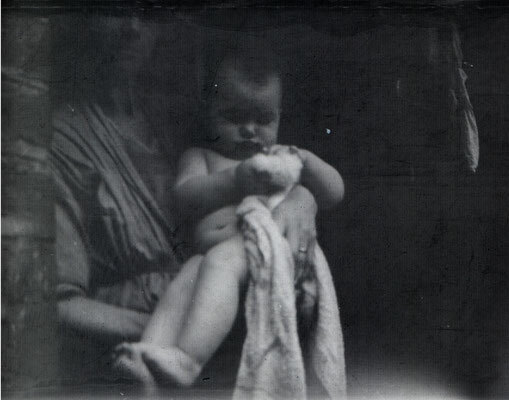 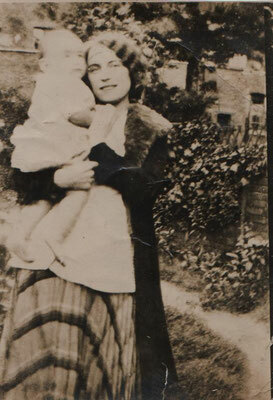 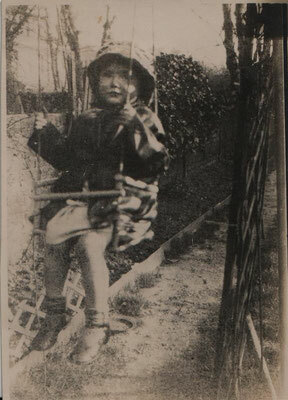 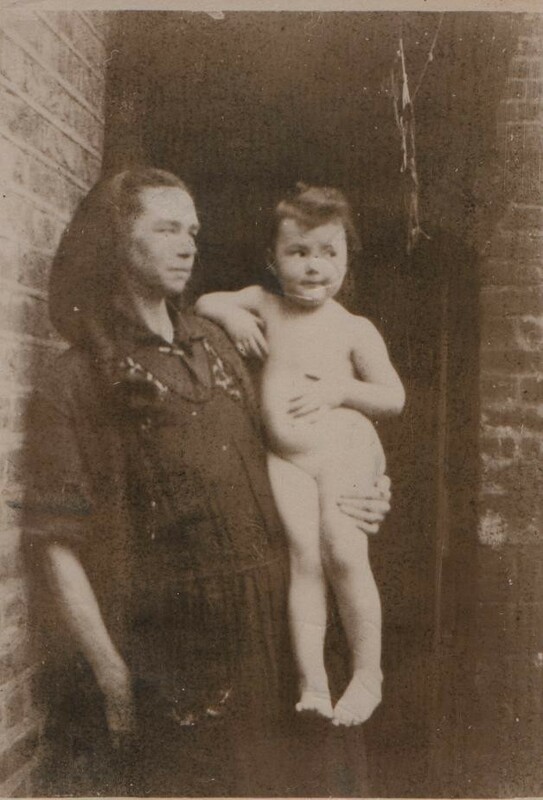 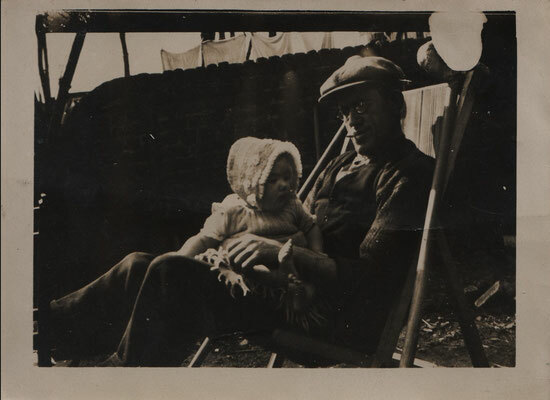 Mary was admitted to Claybury Hospital, Woodford in the mid 1930s, possibly suffering from post-natal depression. 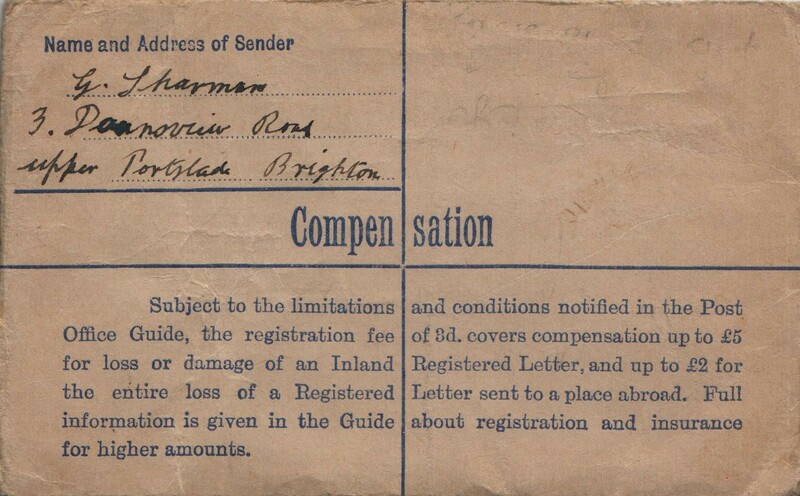 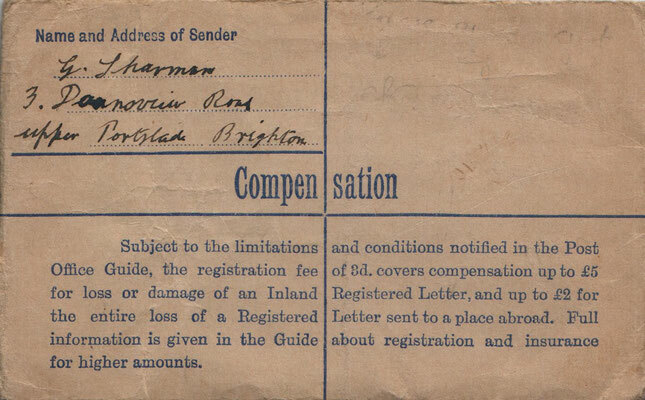 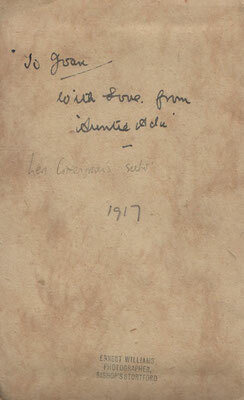 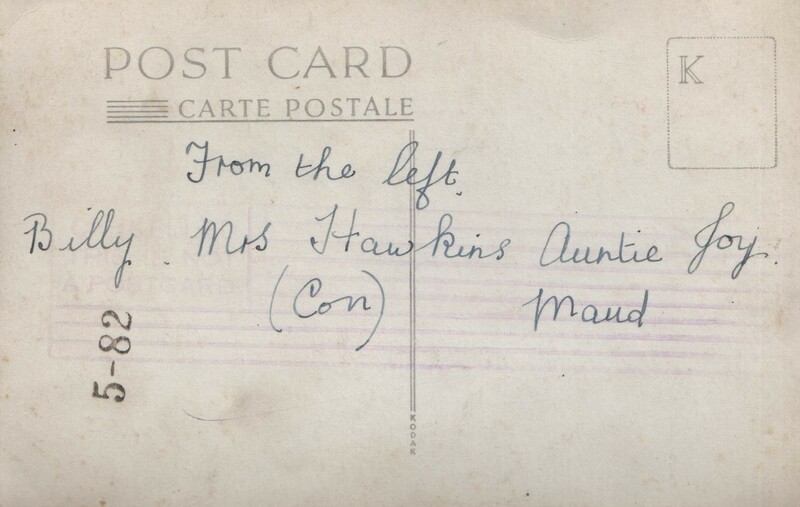 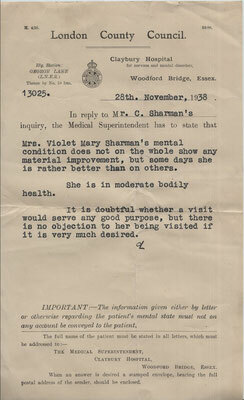 Three documents relating to this survive: one is undated but suggests that she thinks she is doing well in hospital. 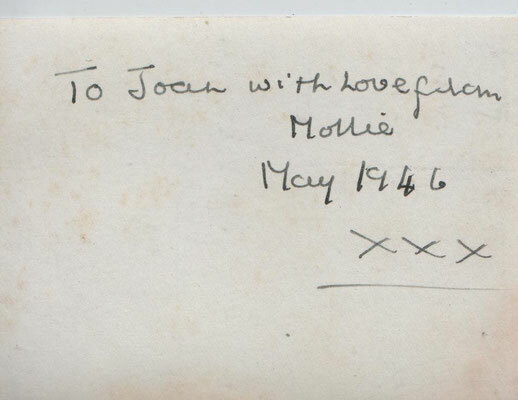 She thanks Joan for looking after baby Joan (JGML). 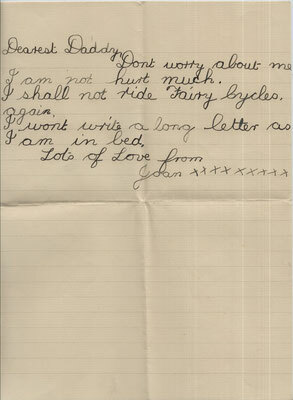 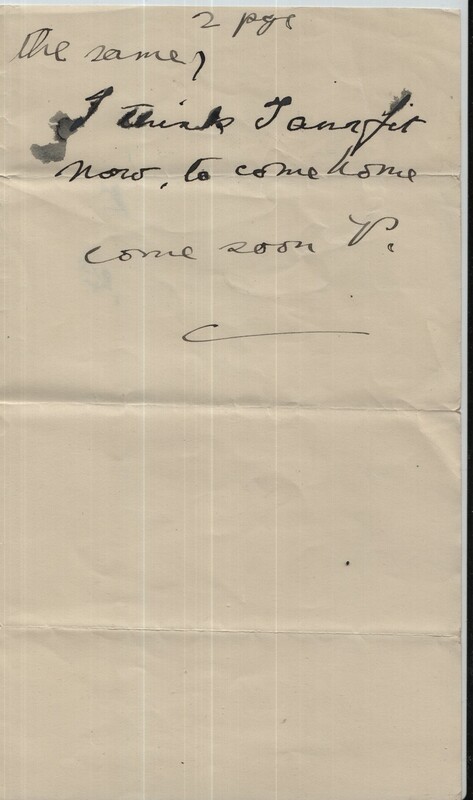 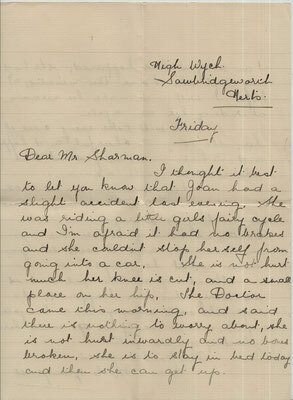 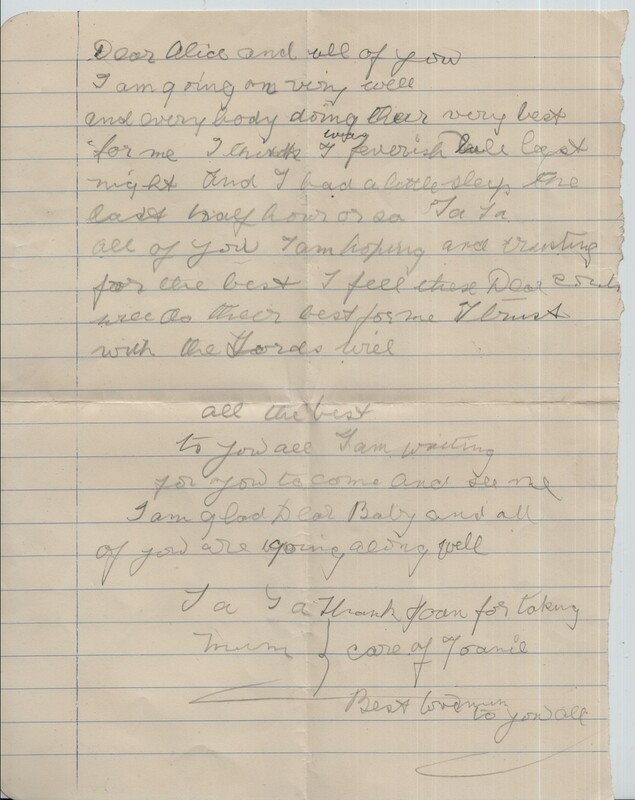 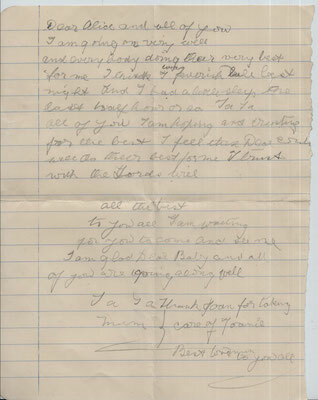 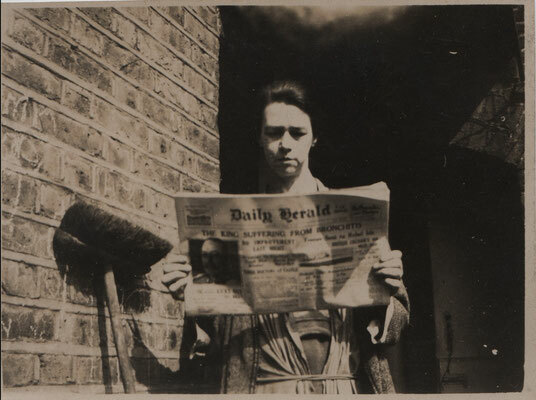 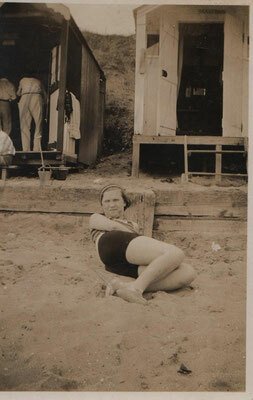 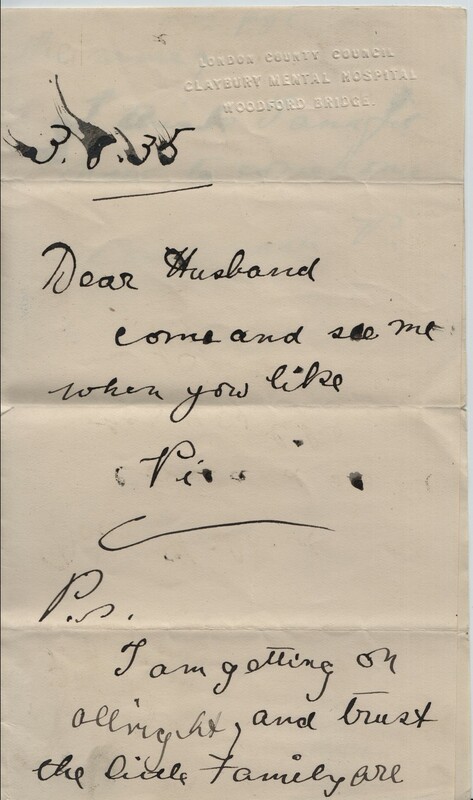 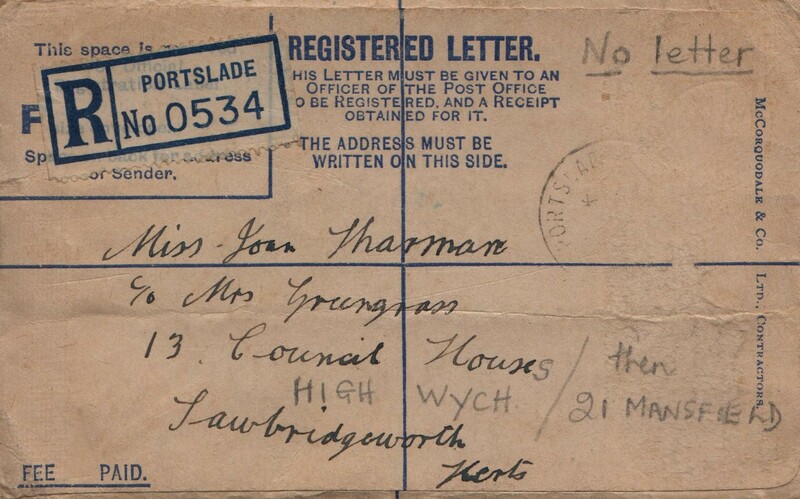 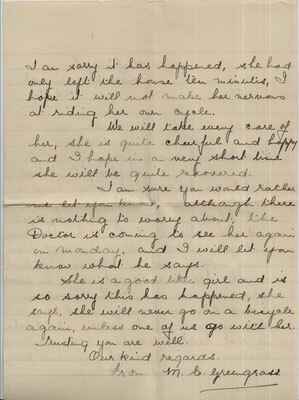 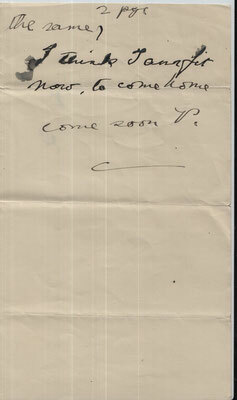 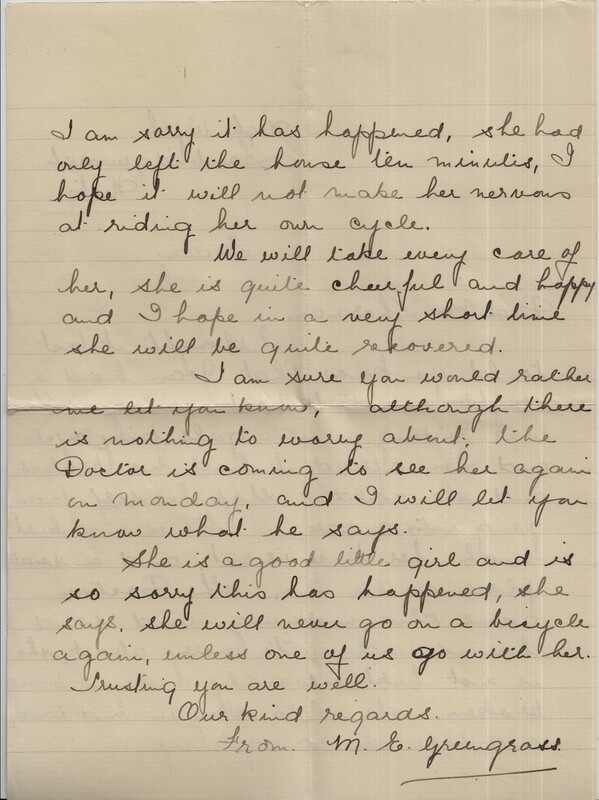 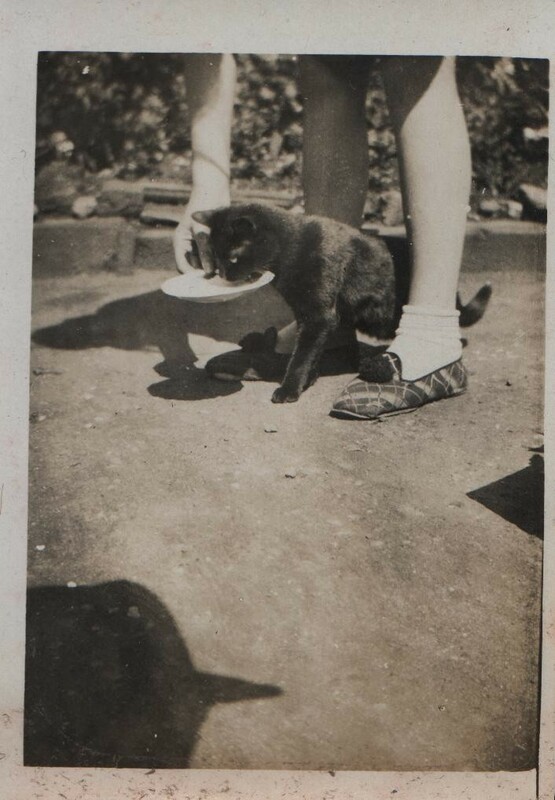 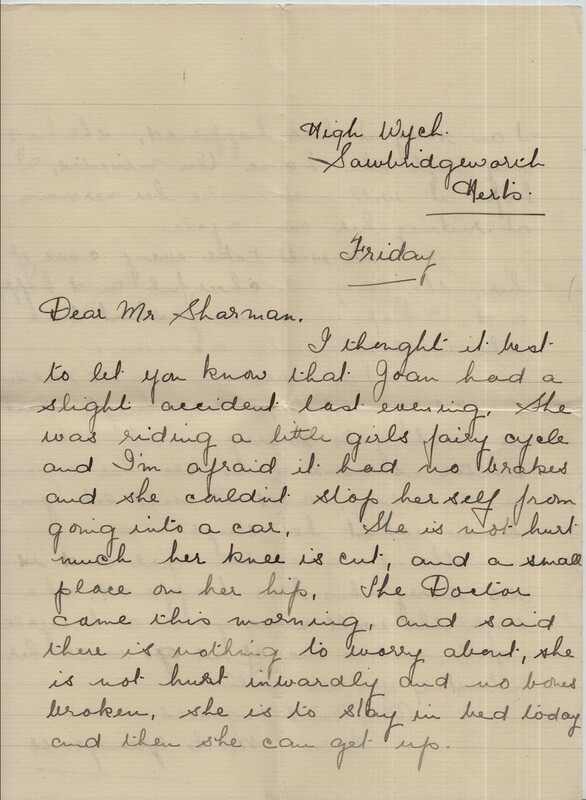 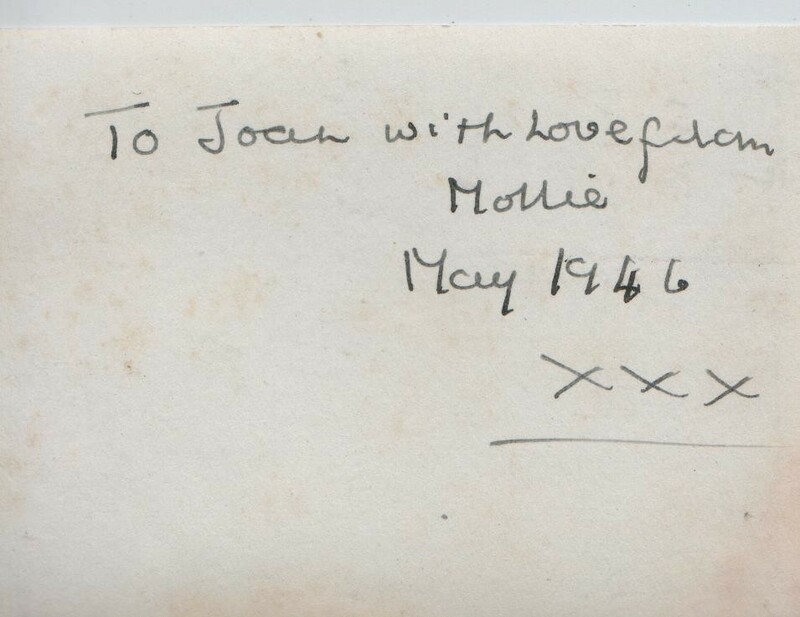 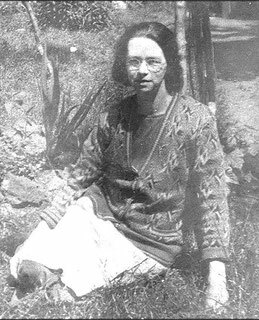 The next letter dated 3.8.1935 asks her husband to come and visit; she is still hoping to some home soon. 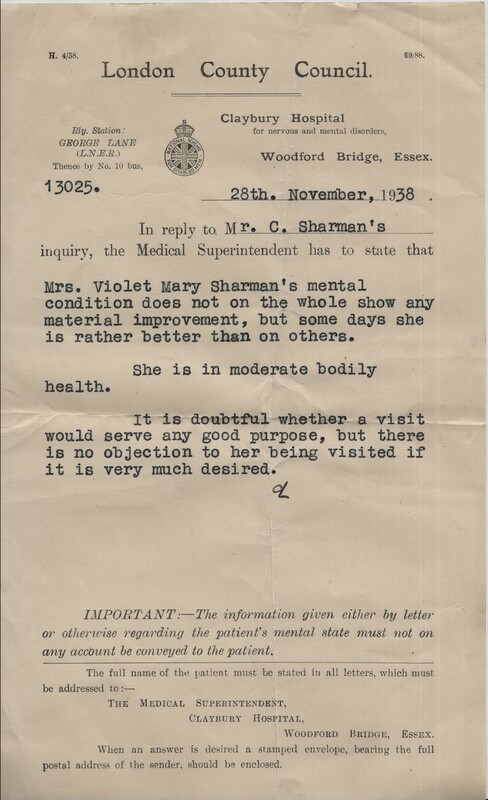 The third letter is from the Medical Superintendent at Claybury Hospital in which he says that Violet does not show any improvement and is in moderate health. Her husband is very much discouraged from visiting her. 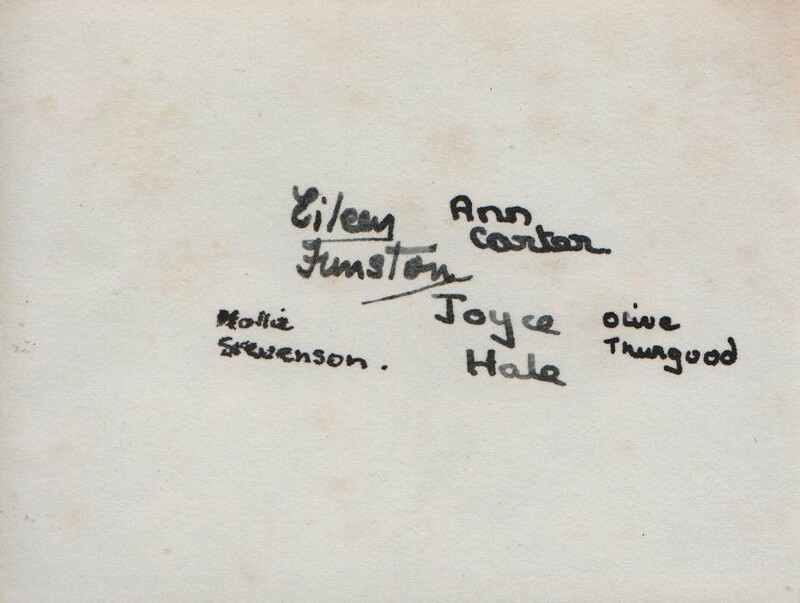 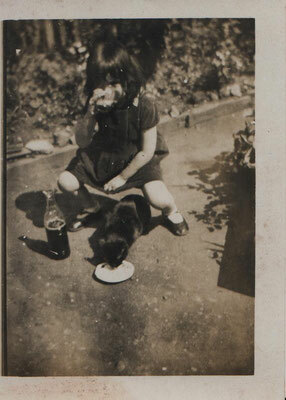 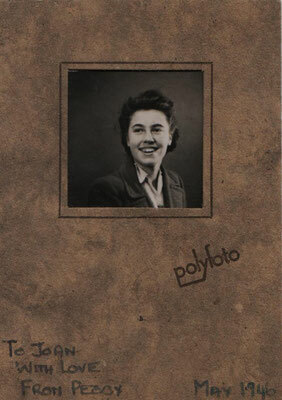 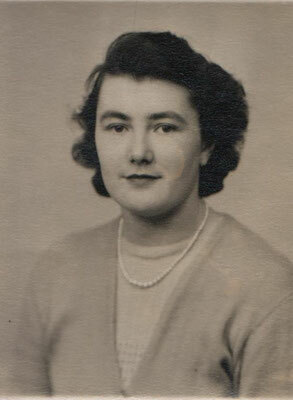 She never came out of care at Claybury and died there 31st January 1970. 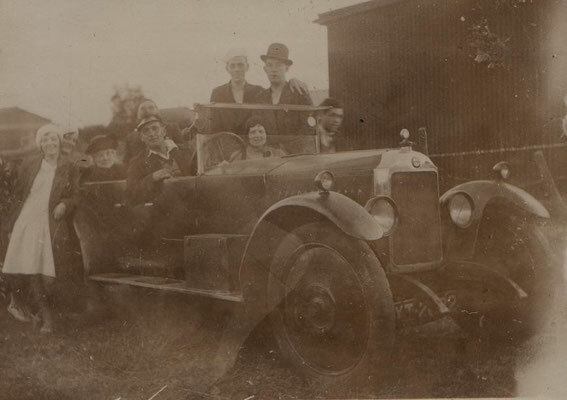 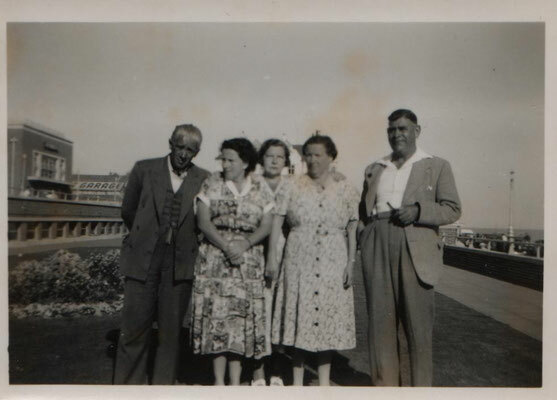 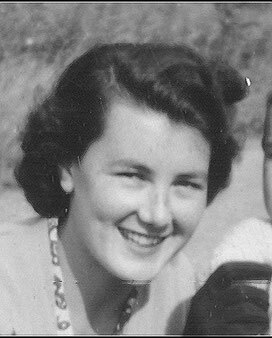 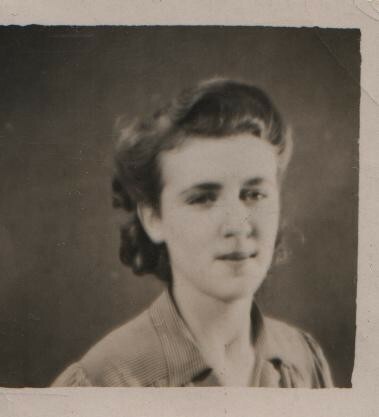 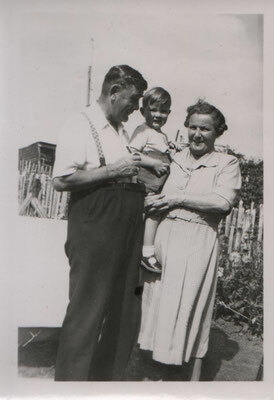 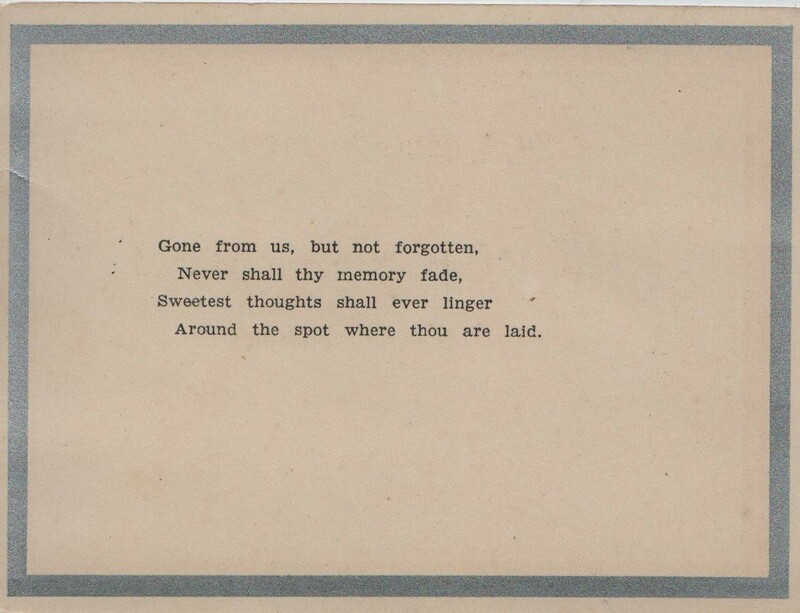 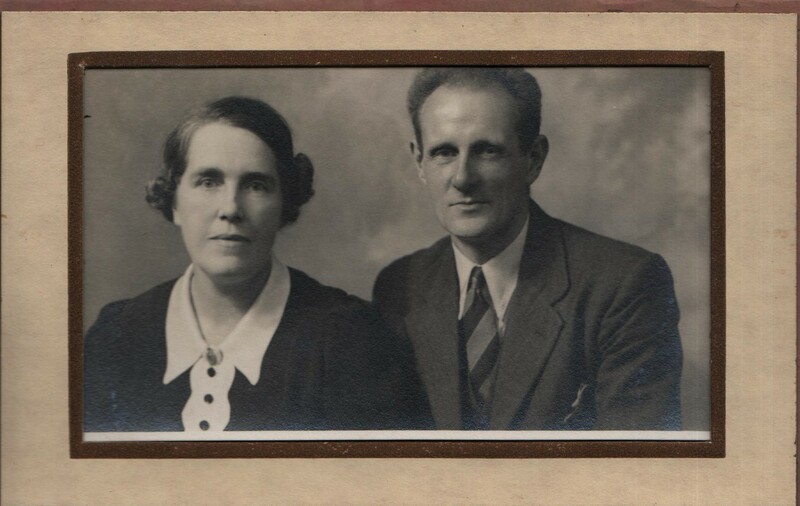 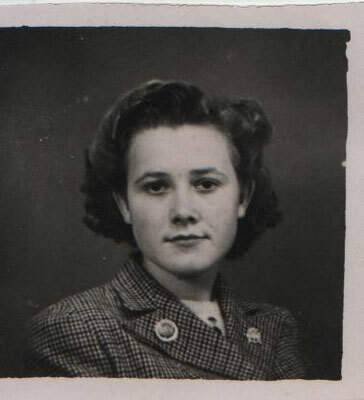 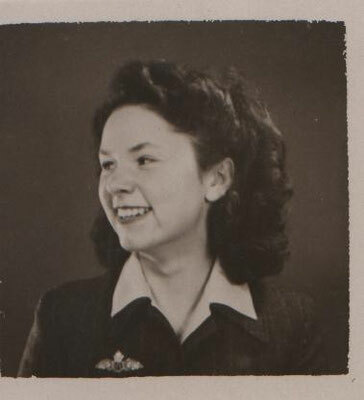 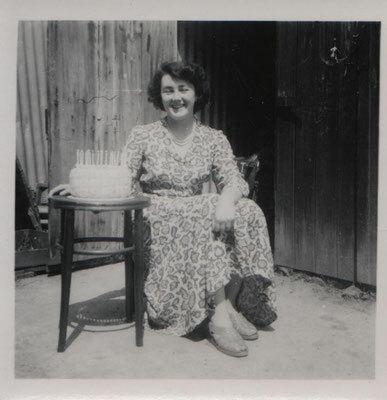 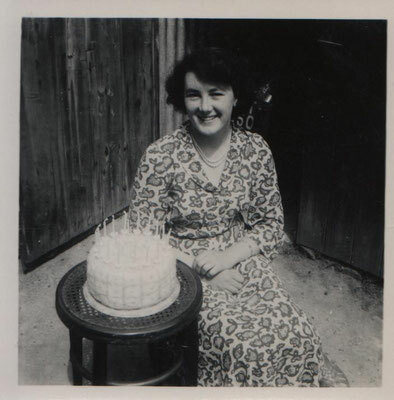 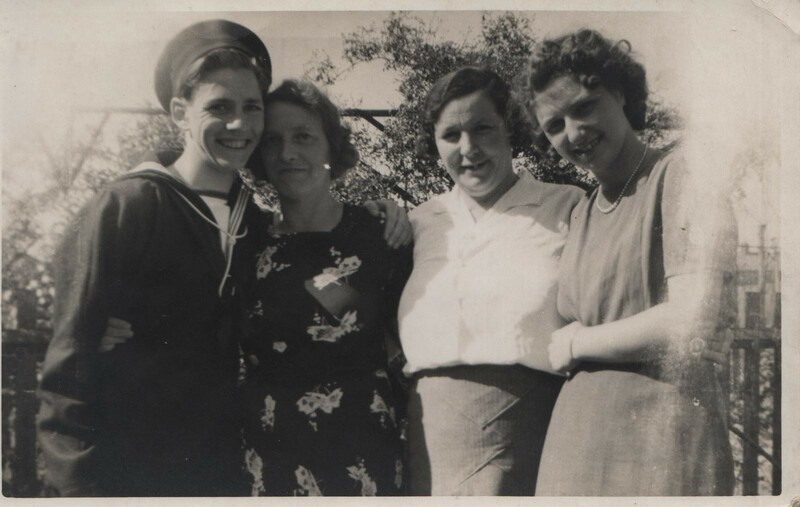 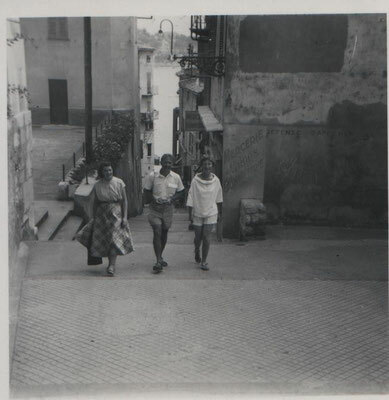 Joan Geraldine Mary b 20 July 1930 d 21 Jun 2014: married David Lilley with 2 sons.She was evacuated to High Wych, a village hear Sawbridgeworth at the outbreak of war and fostered with the Greengrass family, with whom she stayed until she married in 1956. 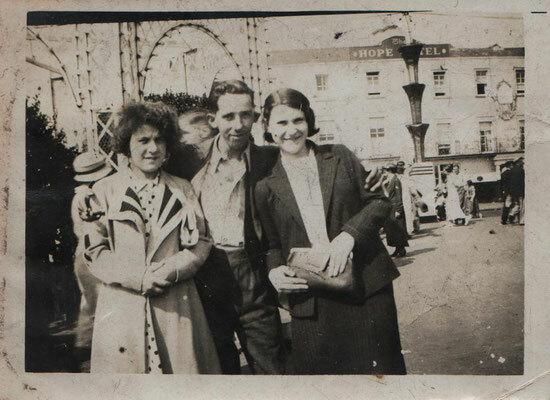 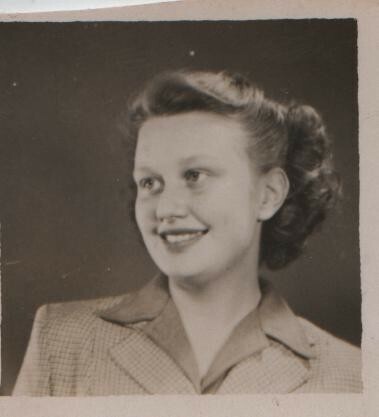 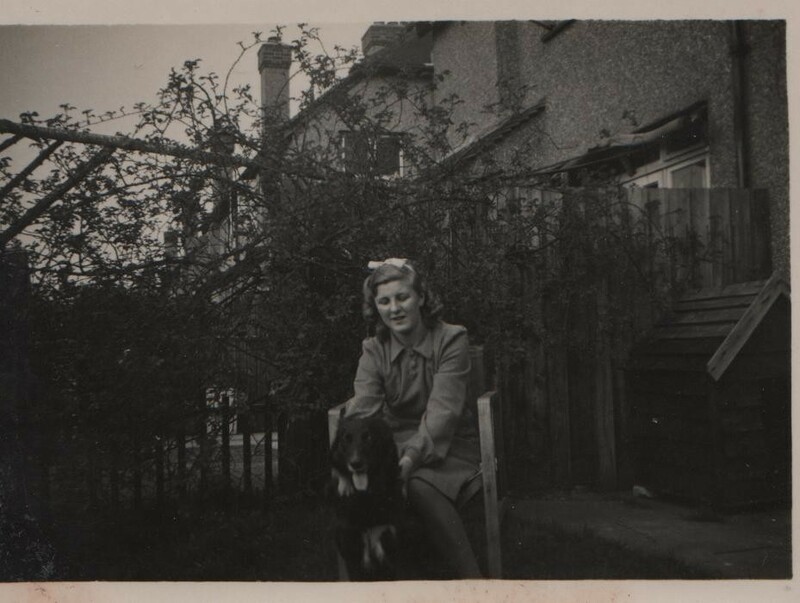 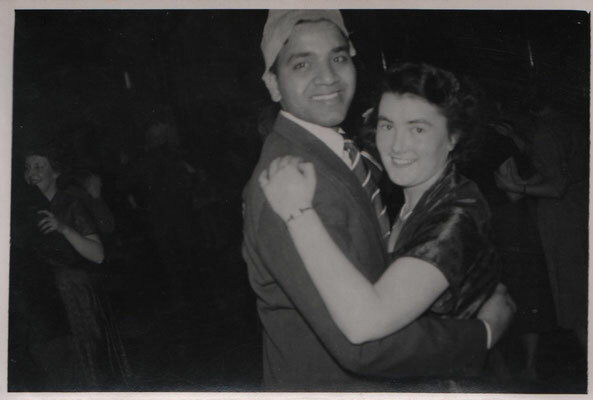 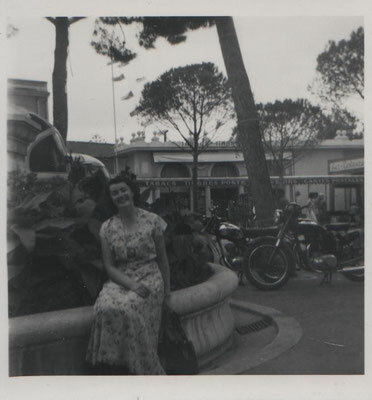 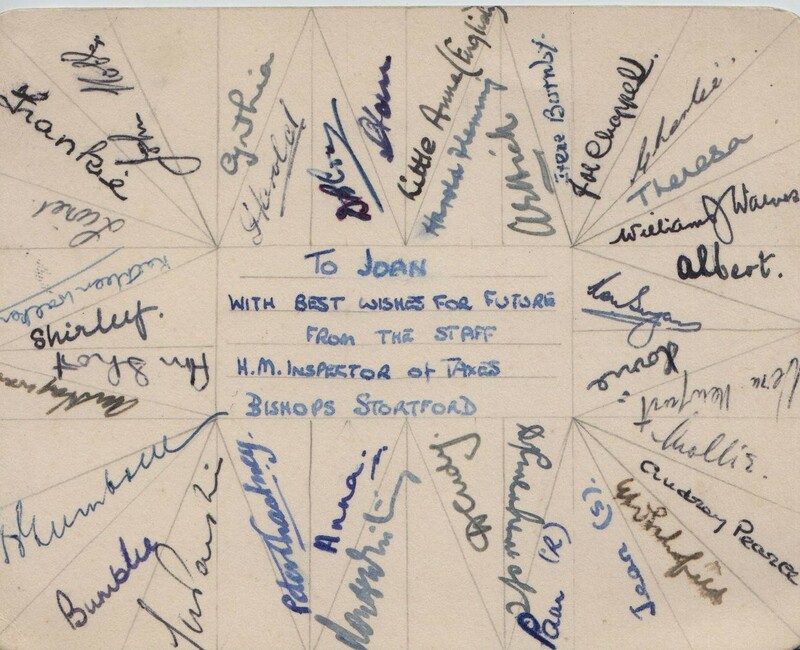 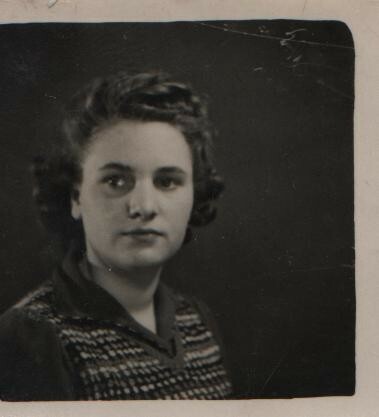 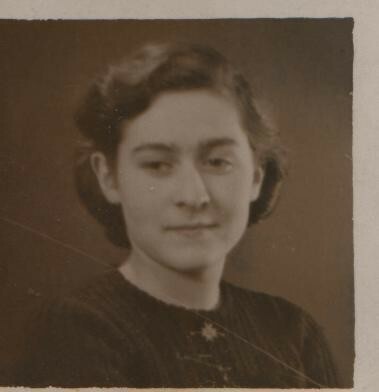 She was a student at the Herts and Essex High School in Bishop's Stortford until 1946 and then went to work for the Tax Office in Bishop's Stortford until she married. 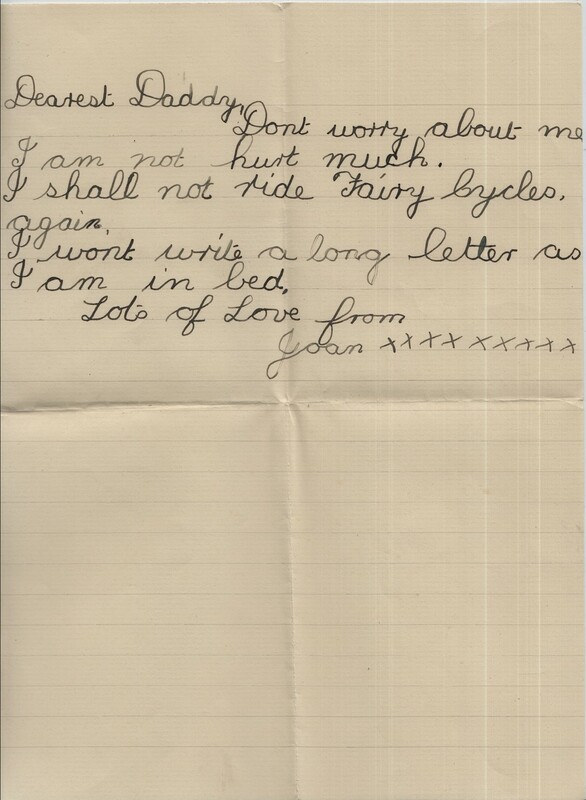 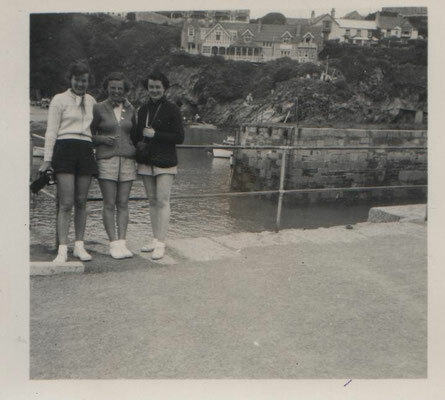 Early in her stay at High Wych Joan had an accident on her bicycle; she collided with a lorry at the bottom of the hill in the village. 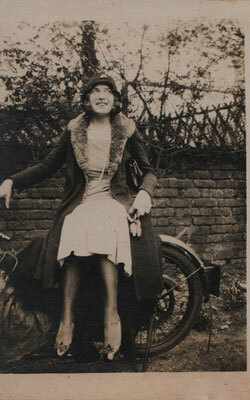 She escaped with minor injuries though always had a scar on her knee afterwards which she said were the marks of the lorry's tyre.